The next big trend in beauty is Olay CC Cream. This 7-in-one super product provides instant coverage plus correction to fight 7 signs of aging! You can fight uneven tone, age spots, and even wrinkles. This all-in-one triple stream formula combines a daily anti-aging moisturizer, SPF 15 sunscreen and sheer tint for younger-looking skin. 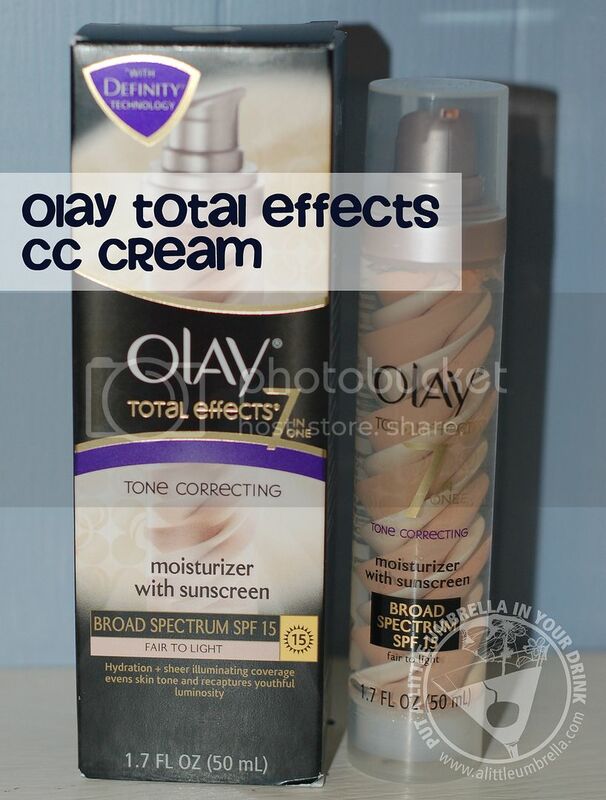 I had the chance to try Olay Total Effects Tone Correcting Moisturizer. The fact that it is an all-in-one is awesome. It includes Sunscreen Broad Spectrum SPF 15 and fights fine lines and wrinkles, uneven tone, age spots, and dryness. At the same time, it also works to improve surface cell turnover with gentle exfoliation, strengthen skin’s natural defense against moisture loss, and recapture youthful luminosity. 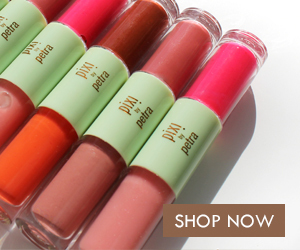 To use, just apply liberally and blend evenly with your fingertips for natural, sheer coverage. Use it alone or layered under your favorite foundation for more coverage. A little bit goes a long way! I have been using it for weeks and it hardly looks like I used any at all. It spreads evenly and leaves a light feeling. Heavy creams are not for me, so that was a nice surprise. My skin felt smooth and moisturized. It hydrates for up to 24 hours and leaves a splash of sheer color to help you say bye-bye to blotches and imperfections. 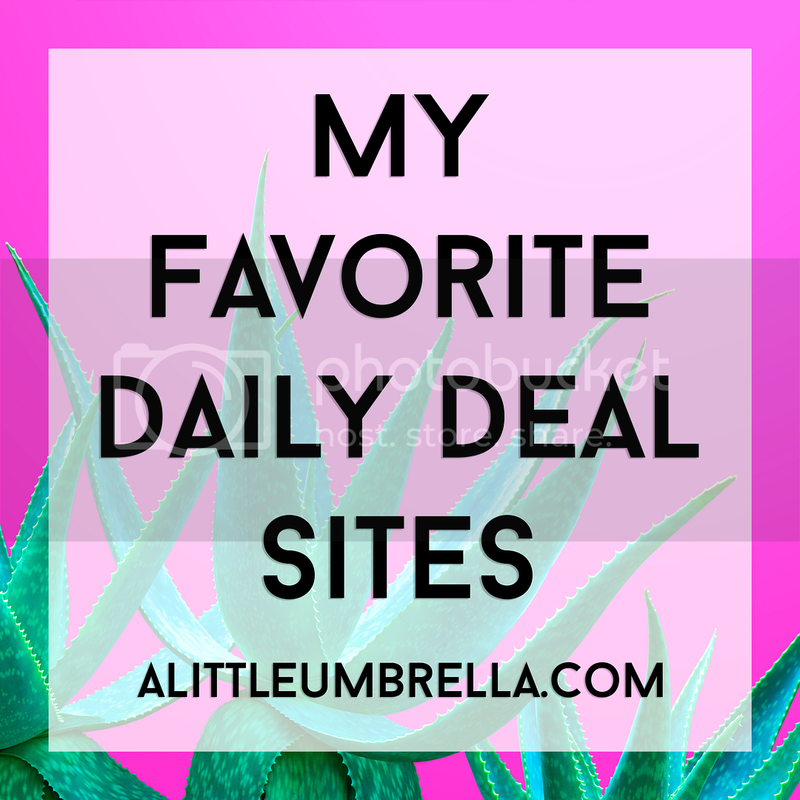 It works out perfectly on my no makeup days! 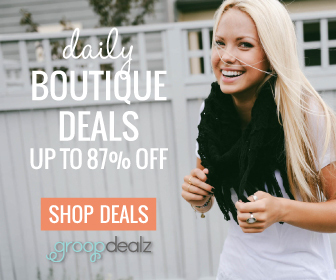 If I need to run to the store, I can use my Total Effects to feel confident and radiant, even without makeup. 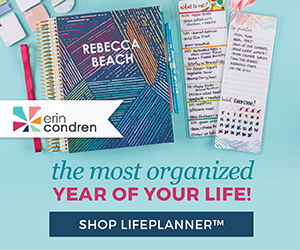 Connect :: You can find Olay on their website. You can also keep up with Olay on Facebook and Twitter. 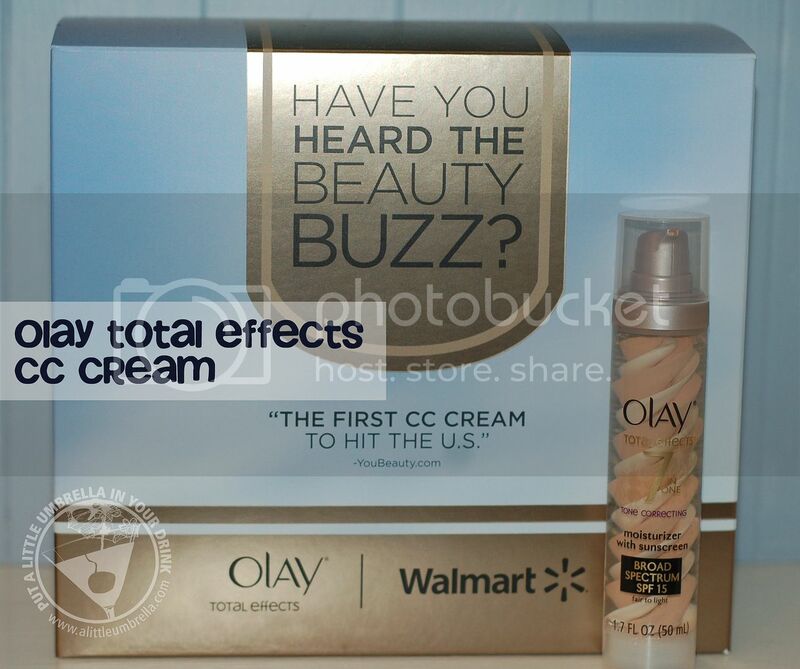 Buy It :: You can purchase Olay Total Effects Tone Correcting Moisturizer at Walmart and at other retailers. How will Olay Total Effects will help you look and feel your best? Disclosure: Put A Little Umbrella In Your Drink received one or more of the products mentioned above for free for evaluation purposes. No financial compensation was received. Regardless, all opinions expressed are still 100% my own. I am disclosing this in accordance with the Federal Trade Commissions 16 CFR, Part 255 Guides Concerning the Use of Endorsements and Testimonials In Advertising. See my full disclosure. The Olay Total Effects product, information, and gift pack have been provided by Olay. NOTE: Olay does not represent or warrant the accuracy of any statements or product claims made here, nor does it endorse any opinions expressed within this blogsite.